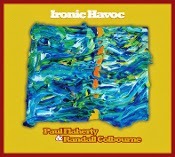 Paul Flaherty and Randall Colbourne's Ironic Havoc represents quite well the forward thinking recordings being released by the Relative Pitch label. 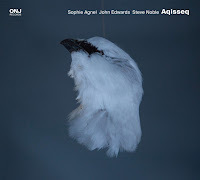 Like the Jack and Ben Wright album released earlier this year, this saxophone duo works the limits of their instruments to great effect, delivering an album that is both engaging and provocative. Building from an energetic and splintered melody, the opening track 'Jumping Spiders' features Flaherty's uncompromising and thoroughly captivating approach. Colbourne's percussion serves as a wonderful foil to the sometimes explosive, and other times serene, work of the saxophonist. Colbourne's introduction to 'Bstry' is sets the stage for Flaherty's intense spiraling lines, it's a real highlight. This is not an album that you can put on in the background. It demands that you listen, hear, think and be absorbed. 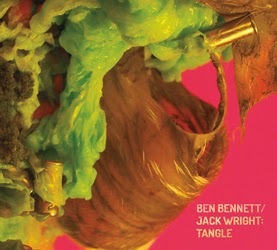 Public Eyesore is another adventurous and unpredictable label --two adjectives that also fit Tangle from Jack Wright and Ben Bennett. This saxophone and percussion duo has been working together for many years and their rapport shows. Wright, without reservation, explores the totality of the saxophone and pushes, and only sometime pulls it back, from the edge. Bennet is a sympathetic partner, providing atmosphere and support. 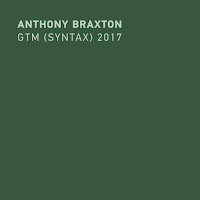 The opening track finds Wright employing the more breathy and percussive side of the saxophone while Bennett gives the track texture and clarity. As the piece proceeds, Wright’s playing grows stronger and stronger building up excitement. Like Ironic Havoc, this album too require multiple listening sessions. As a listener, you become more acquainted with the pair's ideas and how they they present them, and soon what at first may be uncomfortable, becomes more logical and sensible to the ear. 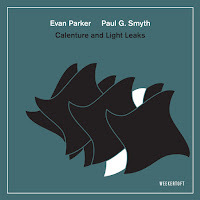 Changing up the instrumentation to trumpet and piano, we have the second offering from Llama records with the Peter Evans and Raleigh Daily duo. 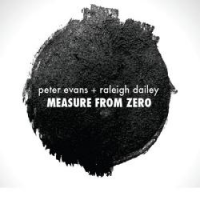 Measure from Zero is a another intimate and rewarding duo recording. Like the others reviewed so far, Evans is not shy about exploring the breadth and tonalities of his instrument. The energetic trumpet lines are matched with equally measured responses from the piano. Track one, “spiffle”, grows into a fast-paced game of chase with the two musicians engaged in rapid fire dialogue. The pulsating tracks breathes with inventive melodies and the easier going quieter moments are interspersed perfectly with more outside and dramatic moments (like on the terrifying track ‘what the bird with the human head knew’). This blog has covered many of Evans' other projects, and it’s safe to say that we're hooked. On the other hand, Dailey is a new name (at least to me) and his approach to the piano is quite engaging. At over an hour of music, this is a long set that sustains musical interest throughout. 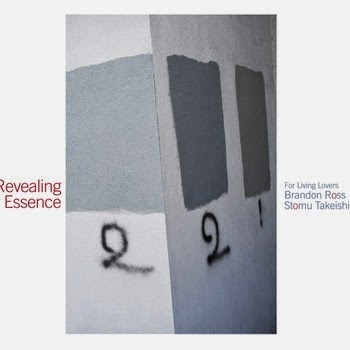 Revealing Essence, on Sunnyside, is the work of guitarist Brandon Ross and bass guitarist Stomu Takeishi, and it is a big switch in approach from the duos mentioned so far. Besides the lack of a wind instrument, a difference is felt right away in the big round deliberate sound of Stomu's acoustic bass guitar lines and the clean angular melodies of Ross' acoustic guitar playing. Space is a strong element here, as is the slightly 'eastern' sounding modality, both lending the album a generous amount of breathing room. 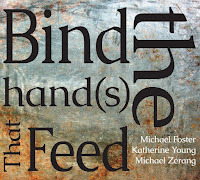 The recording particularly exemplifies the sounds and contrasts of the instruments. Besides the acoustic guitar, Ross also brings in the soprano guitar and banjo to the mix. The character of these instruments are paramount, for example, Ross does not play the banjo like a “banjo” (traditional claw hammer or three finger style), rather he pulls the sounds out the brittle metallic and percussive sounds that come naturally to the instrument. This is a quiet album, it draws you in as you listen closely to hear the sounds, the sparse melodic lines, and the pulse of the bass. I want to wrap up the set of reviews with possibly the most challenging recording of this set. 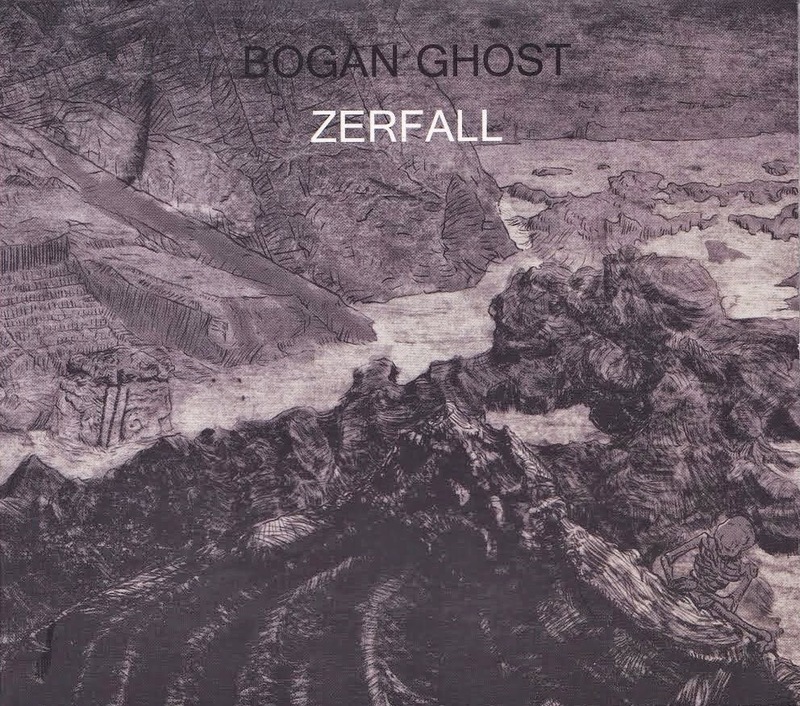 Zerfall is an album that will cause you to re-think any previous notions you ever had about the possibilities of the electrified cello and trumpet. Comprised of Anthea Caddy on cello and Liz Allbee on trumpet, this electro-acoustic duo explores the extremes of their instruments’ sonic possibilities in a set of succinct tracks. Using a combination of amplification, regular and extended techniques, the musical space they occupy is big. At the same time, the duo is not afraid of silence, in fact the first track is but a whisper building up to a noise laden extreme. Like the soundtrack to a psychological thriller, the music plays off emotions and works in a certain darkness. This is a stimulating album to get through, it's edgy and tough, and it will really open up your ears. Thank you! 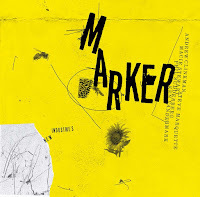 Brandon Evans has not been heard from in some time but he now has a new release plus downloadable parallactic releases. The new Harbors release is very good.